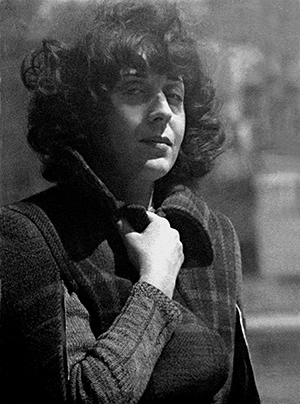 Iryna Vysheslavska was born in Kyiv, in the famous poet Leonid Vysheslavsky and a philologist and poet Agnes Baltag’s family. She studied at T. Shevchenko Kyiv Art School, at I. Repin Institute of Painting, Sculpture and Architecture, at the Academy of Fine Arts in Leningrad (St. Petersburg). Her teachers were Segal and Lavrenko. Subsequently, she continued her studies at the Kyiv Art Institute in the studio of V. Zabashta. 1995 – Galerie du Faubourg (Valbonne, France). 1996 – “Abela” Hotel (Nizza, France). 1997 – The Museum of Single Street (Kyiv, Ukraine). 2007 – “Luba Ukraine” (” Beloved Ukraine”) exhibition. National Museum of Literature of Ukraine (Kyiv, Ukraine).